The winner will be announced on the 7th of July at 7.30pm. Feel free to enter all of the competitions as there is no limit to how many you can WIN. 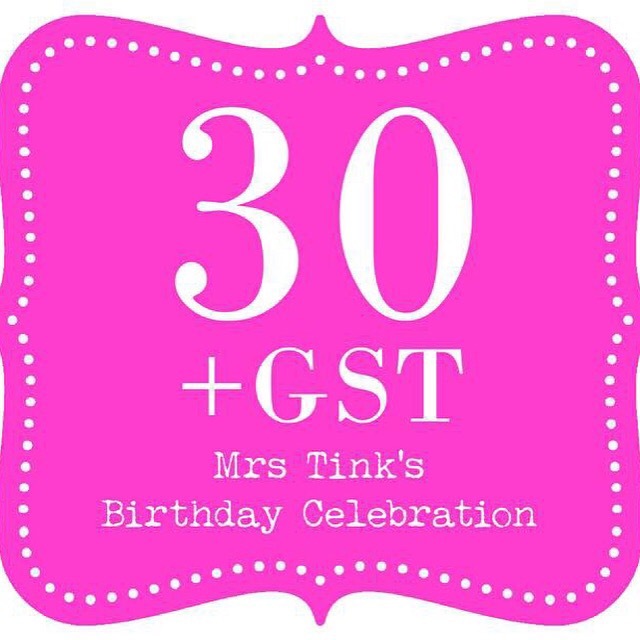 Happy Birthday month! I’ve been a fan of Hyams Beach Candles for quite some time now and their gorgeous fragrance never fails to make me smile. Their brand new scent Berries and Bubbles Coconut and Soy is no exception being nothing short of fabulous. The smell is just beautiful and lingers in the house for hours after it has been lit. I recently had a dinner party and burned the Berries and Bubbles candle during the evening and my guests could not stop remarking about it’s unique scent. The next morning after our dinner party – despite the dirty dishes and empty champagne bottles – the house still smelled divine. 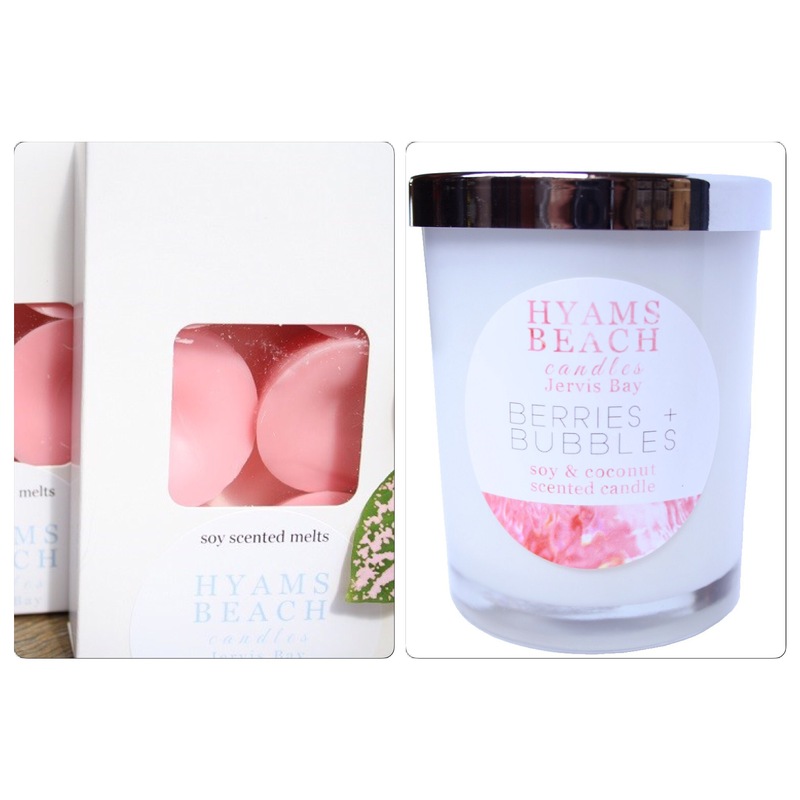 Not only do the Hyams Candles smell delicious but they also burn smoothly and cleanly. For those of you that are used to candle wax dripping or that waxy smell you get with most candles you will love the difference when you switch to soy candles. Once you have tried them you will never go back. 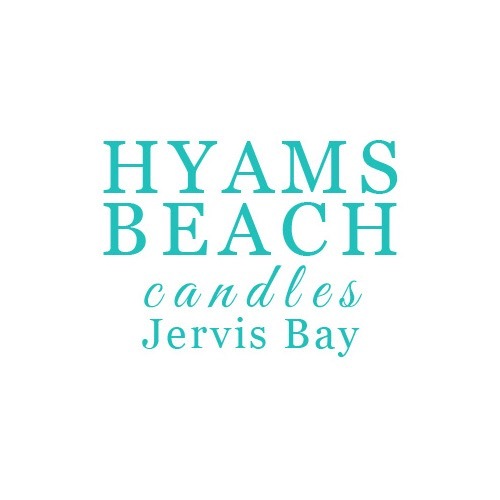 Hyams Beach Candles are hand poured in Jervis Bay NSW and are made with love. I especially love the packaging the candles come in, even when they are not lit they look great on the dinner table. 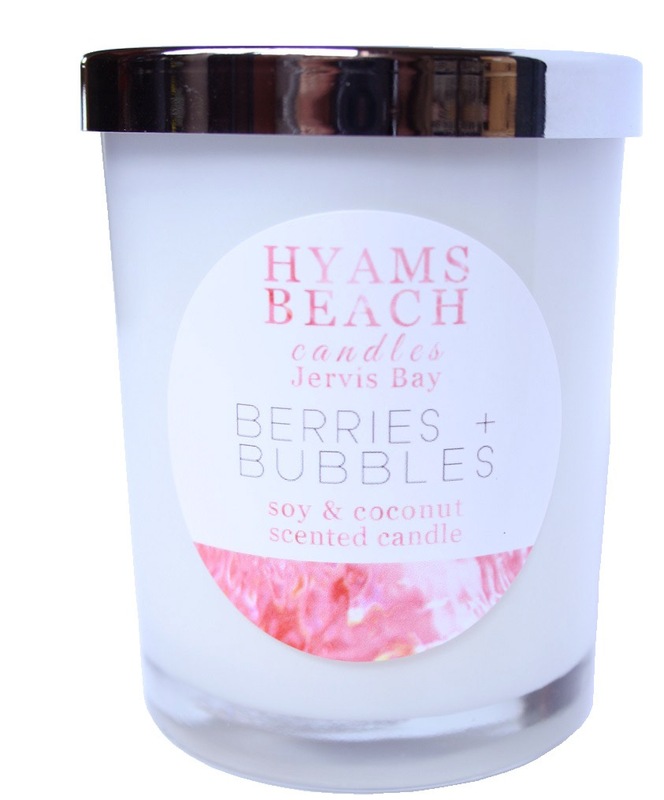 Hyams Beach Candles is located on the south coast of NSW on the beautiful coastline of Jervis Bay. 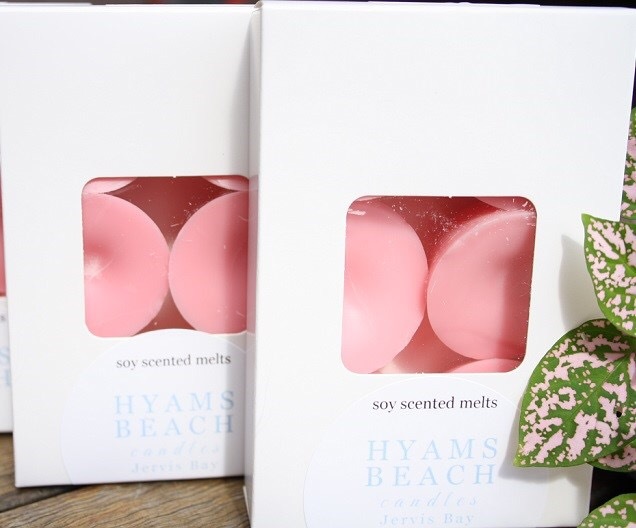 With amazing aqua waters and the trademark “squeaky” sand, Hyams Beach has been the inspiration behind our hand poured candles and melts which are made with eco friendly soy and coconut wax. Our range of Fruity and Floral scented products will evoke memories of fun in the sun, balmy summer beach days and times that made you feel kind of good. I would run a spa, have a candle burning having a summer scent would be wonderful and put the tastic heatlamps on…. to pretend I’m in Queensland and nd not Hobart! l would be enjoying the Berries + bubbles candles in the bath with the door locked, no children allowed ahh how peaceful would that be!! Yummo. Soy candles that smell lovely. that’s a winning combination for me. Love a good smelling candle. They sure so wonders to your home making it smell divine 🙂 I would enjoy my Berries and Bubbles candle when my MIL was on her next visit. Leaving her memorised how nice My house smells so she doesn’t look down at the mess! In a nice hot bubble bath with a glass of bubbles, celebrating child free time while they are at nanas! I would enjoy this all over the house! 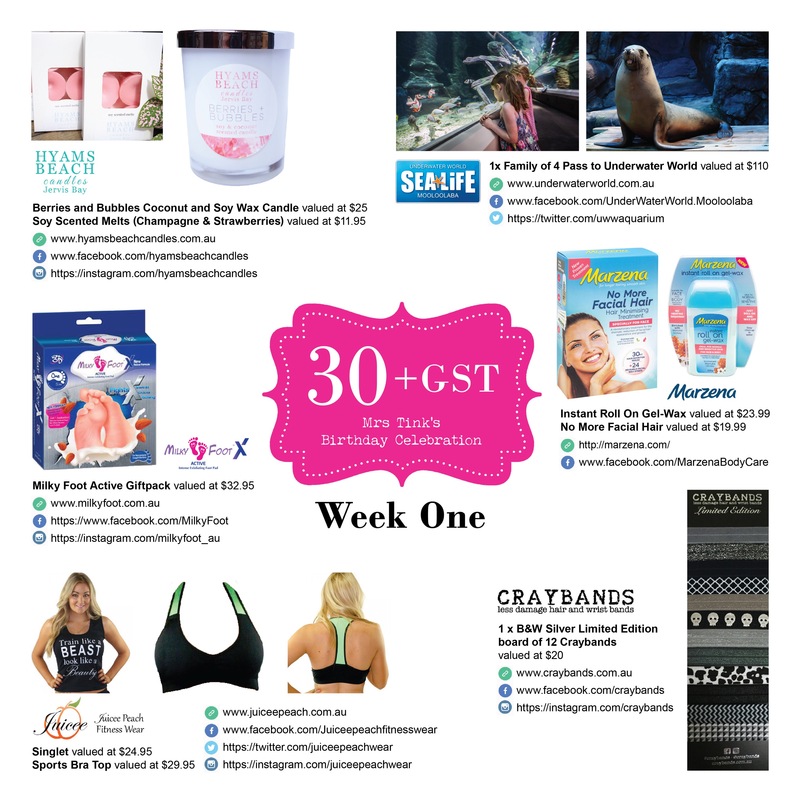 If have it burning in the lounge room to make the house smell pretty…then I would probably have to buy one to pop next to the bath for the odd pamper night…heavenly! In a bath of bubbles. Being fed peeled grapes and berries by hubby! Haha.. I wish! The bath of bubbles. Yes! I would be wearing those milky feet thingos (because they sound disgustingly awesome), drinking wine and trawling through social media in candlelight in my lounge all by myself. Yay!